The Turkish Armed Forces have destroyed caves, shelters, and hideouts used by the terrorist PKK group in northern Iraq, the Defense Ministry announced Friday. In a statement, the ministry said that Turkish commandos carried out anti-terror operations at 15 different spots in the Hakurk region of northern Iraq. 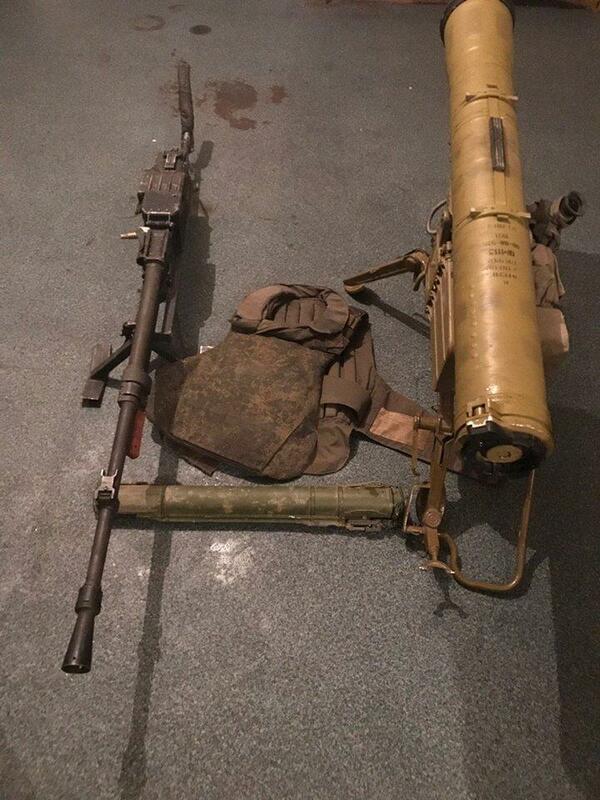 “Thanks to skillful actions of a reconnaissance group, enemy troops were neutralized and the weapons left by the enemy were seized. 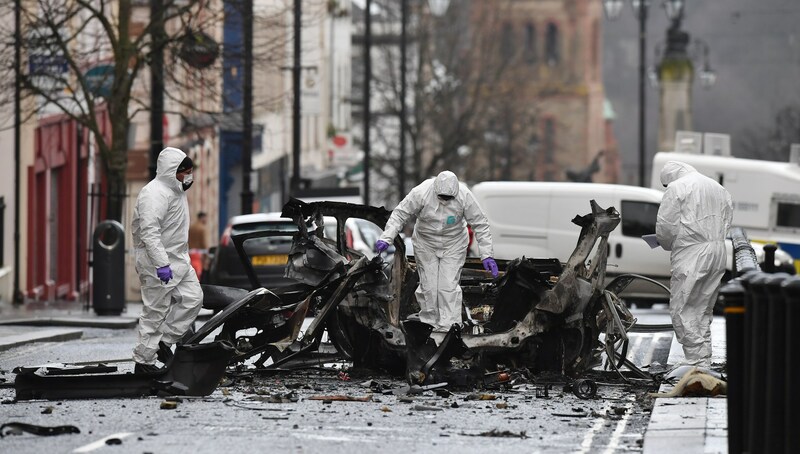 Police in Northern Ireland said Sunday they suspected Irish Republican Army dissidents to be responsible for a “reckless” car bombing outside a courthouse in the city of Londonderry. Two men in their 20s have been arrested over the explosion which happened shortly after 8.00 p.m. local time (3.00 p.m. ET) on Saturday as people were socializing in nearby venues. Ukraine says one of its soldiers has been killed and two others wounded in clashes in the country’s east despite a fresh cease-fire agreement between Kyiv and Russia-backed separatists. 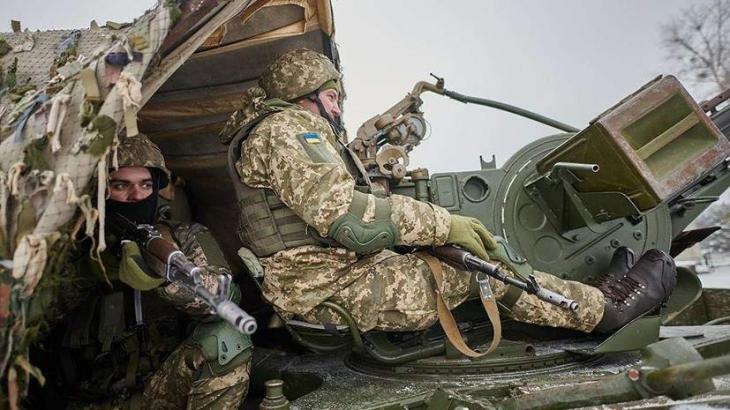 The Defense Ministry said on January 2 that separatist fighters violated a cease-fire three times on January 1 by firing guns, grenade launchers, and mortars.